The Tulip Festival, which is free, lasts 5 weeks and presents more than 120,000 tulips of 300 varieties in Parc de l'Indépendance in Morges. More than 100'000 visitors from around the world come to contemplate the park every year. 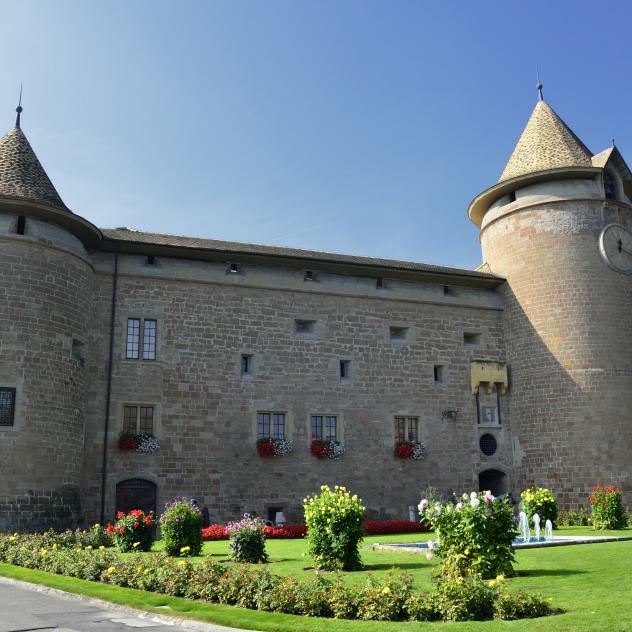 Want to discover the city of Morges and its Tulip Festival? (*) Receipt of the voucher only if the reservation is made online via the link above. Voucher for a tour with the little tourist train available only on Saturdays and Sundays (one per person).